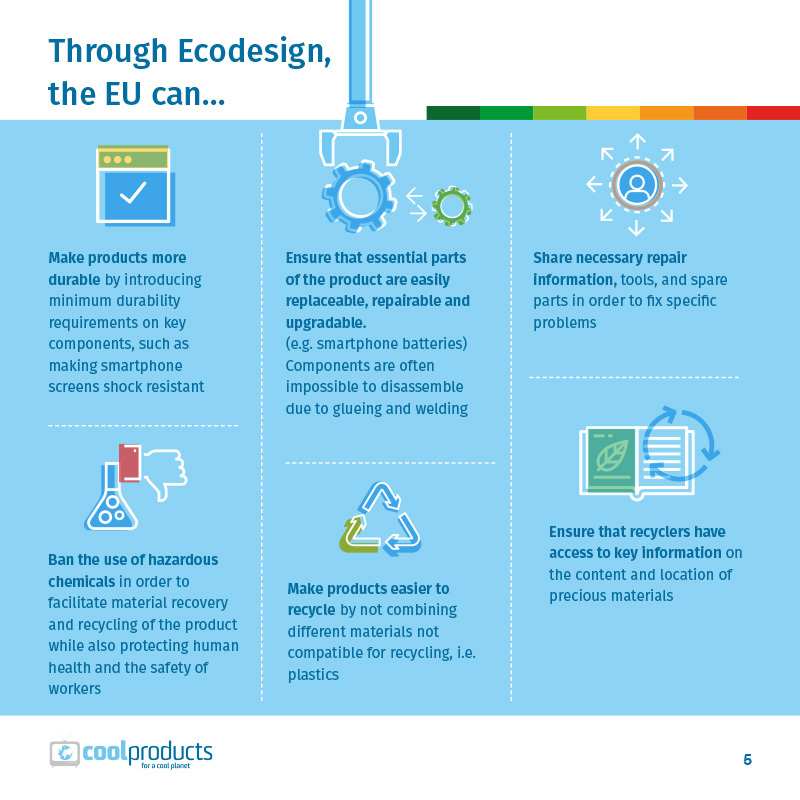 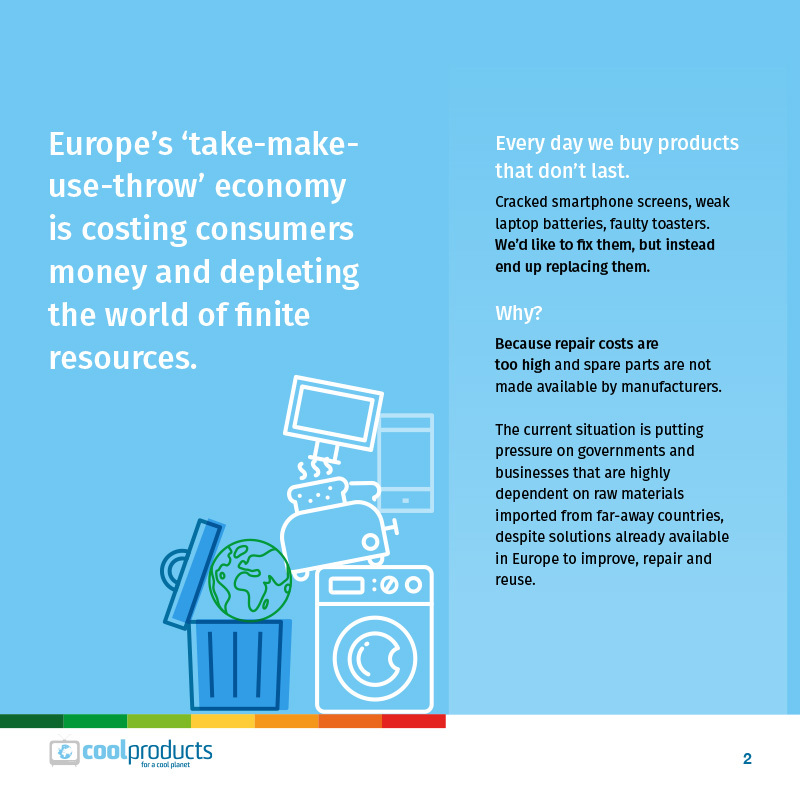 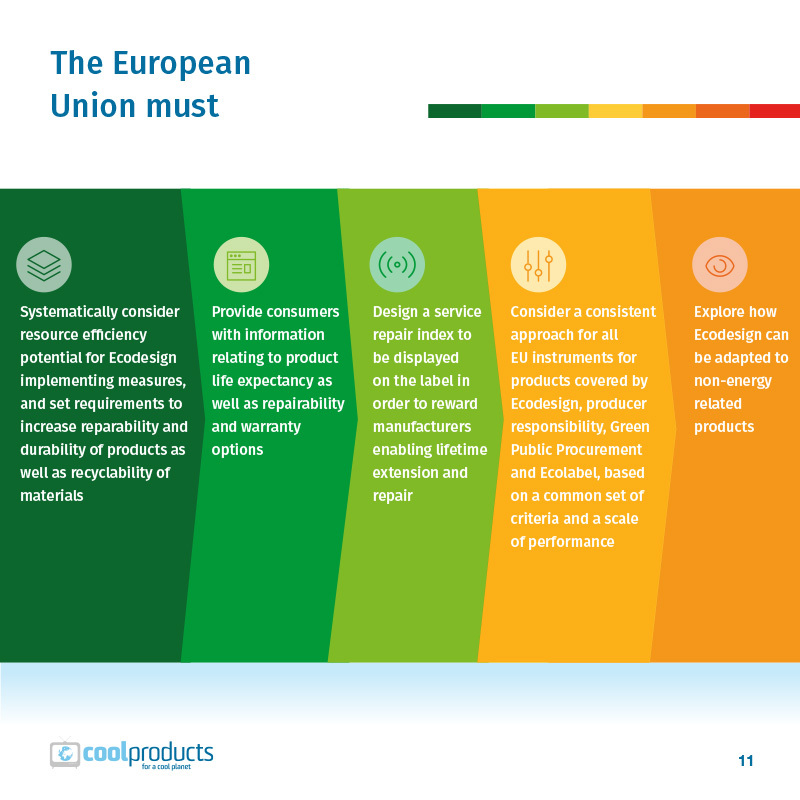 Europe’s ‘take-make-use-throw’ economy is costing consumers money and depleting the world of finite resources. 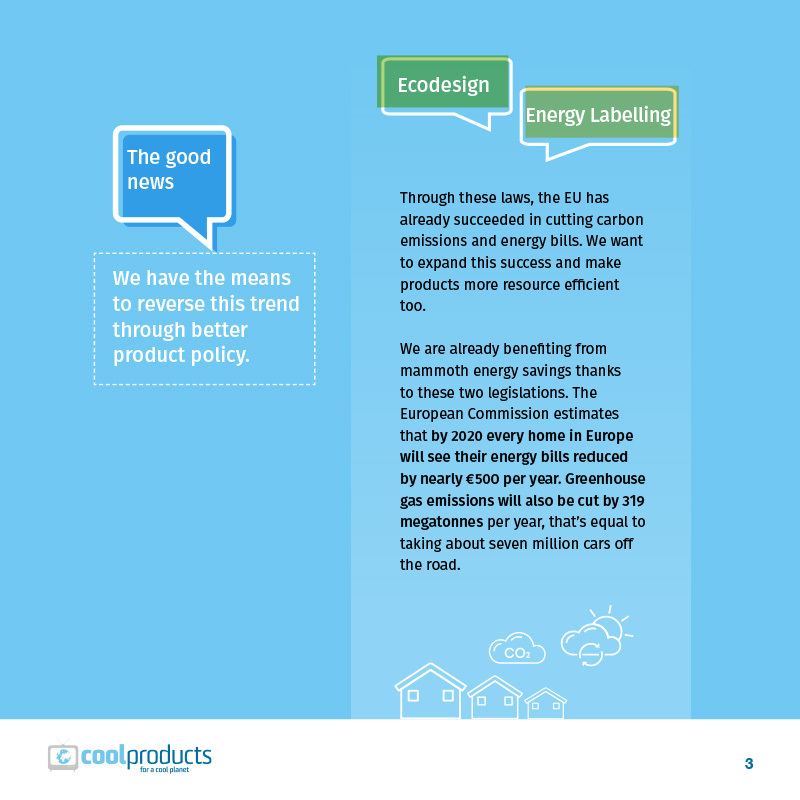 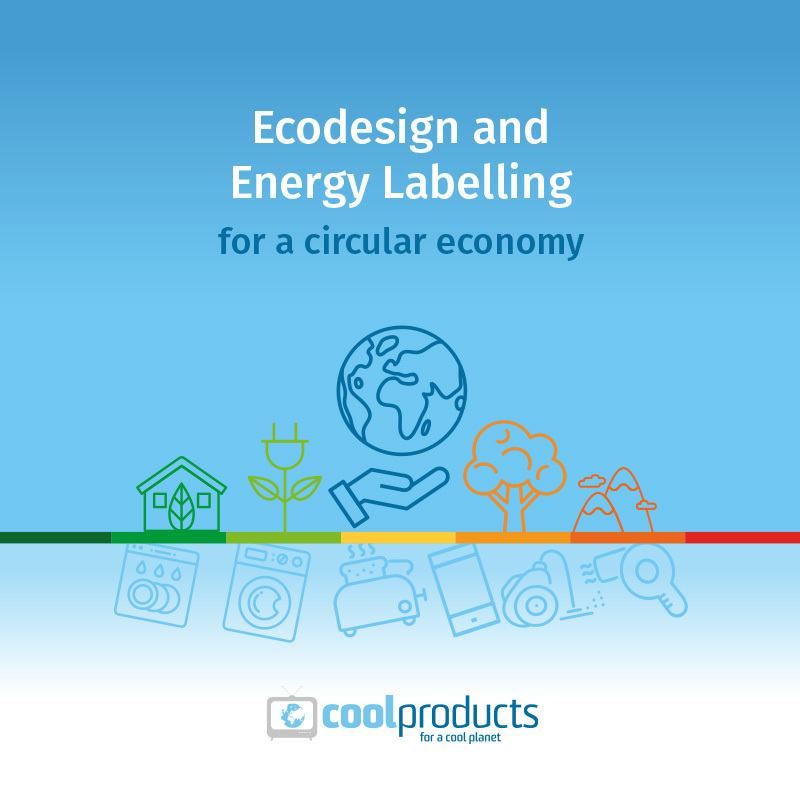 The means to reverse this trend through better policy product are shown on the publication: Ecodesign and Energy Labelling. 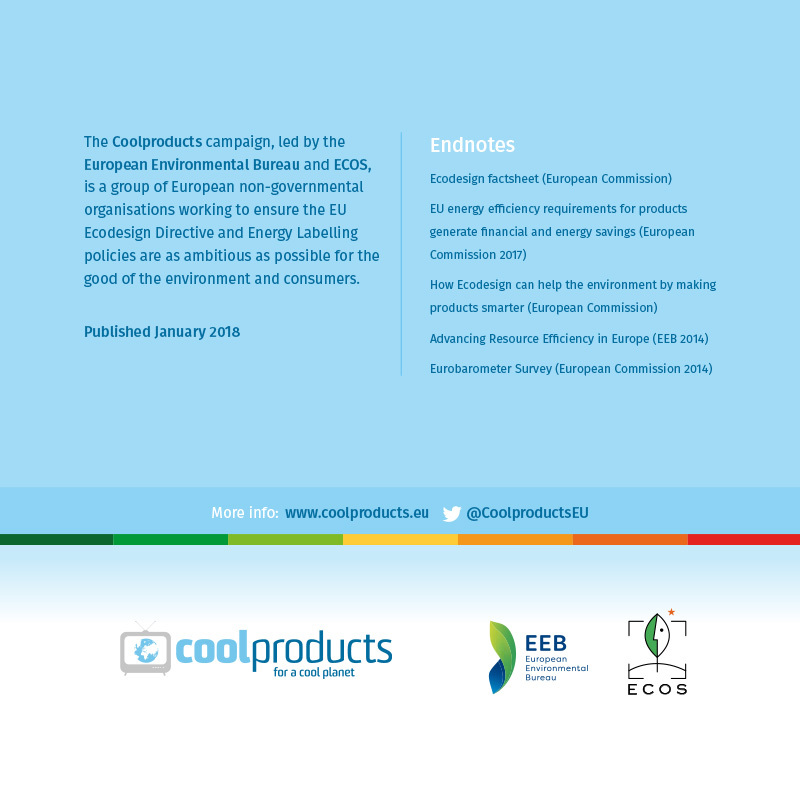 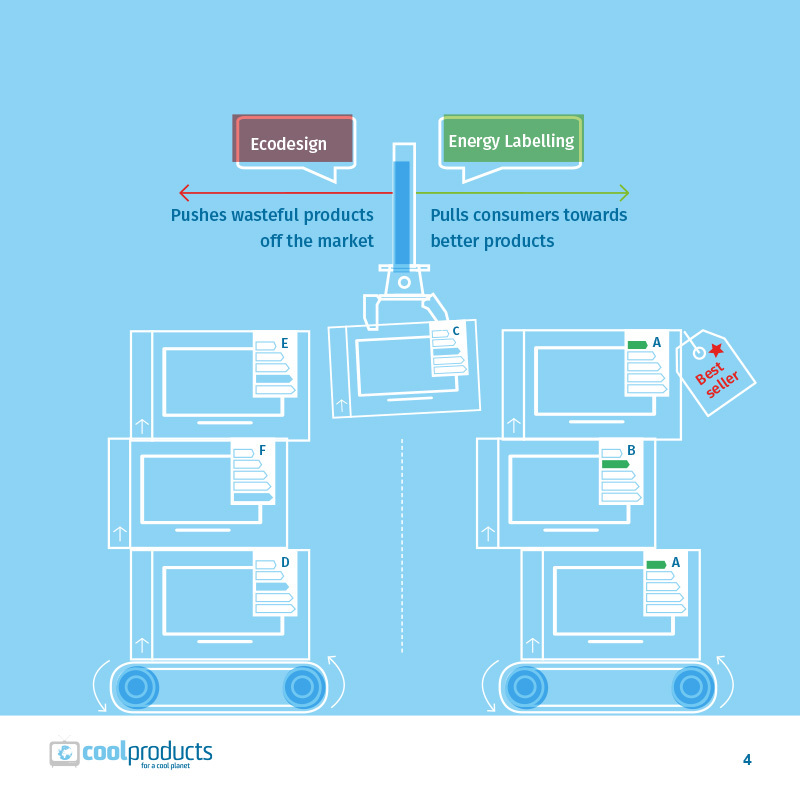 Project developed for Coolproducts for a cool planet. 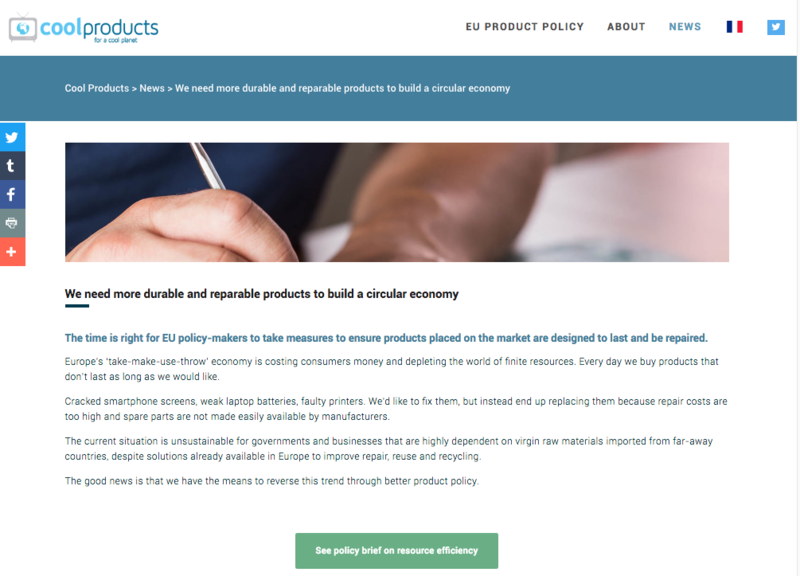 Cracked smartphone screens, weak laptop batteries, faulty printers.